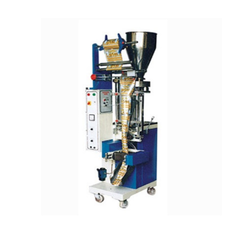 Providing you the best range of ffs pouch packing machines, automatic ffs pouch packing machines and ffs pouch packing machines with coading with effective & timely delivery. 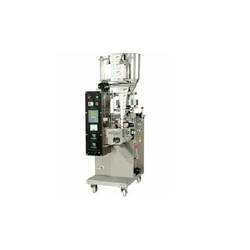 Manufacturer and exporters of a variety of automatic Fill and seal machine, Automatic packing machine, Snacks Packaging Machine, Powder Packing Machine, Namkeen Packing Machine, Semi automatic packaging machines. 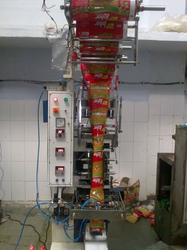 manufacturer and exporters of variety of automatic Fill and seal machine, Automatic packing machine, Snacks Packaging Machine, Powder Packing Machine, Namkeen Packing Machine, Semi-automatic packaging machines, automatic form fill machine, automatic flow wrap machines, auger fillers packaging Machines, Sealing Machine, Shrink Packaging, Automatic Packaging Machines, Automatic Pouch Packing Machines, Bag Packaging Machines, Food, Packaging Machines, Form Fill & Seal Machines, Liquid Packaging Machinery, Packaging Machine, Plastic Packaging Machines, Pouch Filling Machine, Pouch Making Machines, Pouch Sealing Machines, Seal Machines, Shrink Chamber, Shrink Packaging Machines, Horizontal Flow Wrapping Machine, Pouch, Packaging Machines, Automatic Packaging Machines, Packaging Machine, Industrial Machinery, Packaging Machines, Filling Machines, Automatic Pouch Packing Machines, Pouch Sealing Machines, Form Fill & Seal Machines, Namkeen packing machine, Spice packing machine, Liquid packing machine, Liquid Filling Machine, Collar type packing machine.